After the 2008 financial crisis, the pace of "globalization of innovation" has been gradually accelerated, the developed countries represented by the United States have been implementing reindustrialization, and high-tech industry has become the focus of development in the worId. Under the tide of "globalization of innovation". The cross-regional, cross-border flow of innovative factors has become increasingly evident, and different countries have joined the global innovation network in succession. And made integrated use of global innovation resources to improve seIf-dependent innovation capability, hoping to remain unbeaten in the fierce international competition. 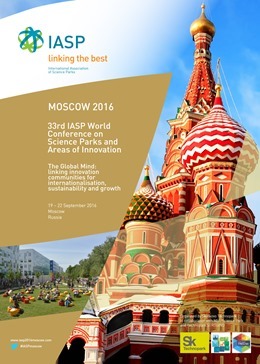 Science parks are important representatives of the national innovation strength and important carriers of the high-tech industry, and the internationalization development and cross-border cooperation of science parks are main driving forces for the countries to integrate into the global innovation network.